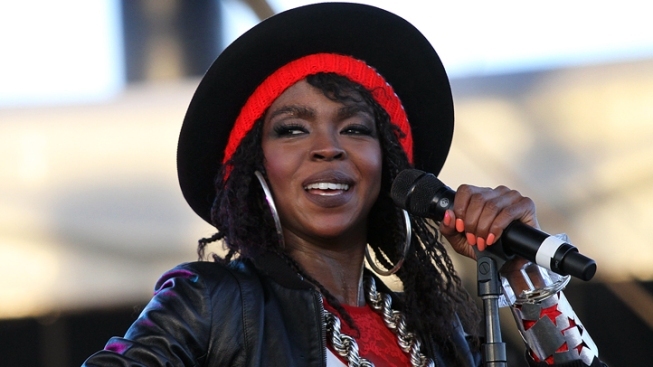 Lauryn Hill has been charged with failing to file three years' worth of tax returns, officials announced Thursday. The singer, of South Orange, N.J., is charged with three counts for failing to file in 2005, 2006 and 2007, U.S. Attorney Paul J. Fishman said. Officials said during those three years, Hill earned more than $1.6 million in income. Each count carries a maximum penalty of a year in prison and a $100,000 fine. Her lawyer did not immediately return a call seeking comment.